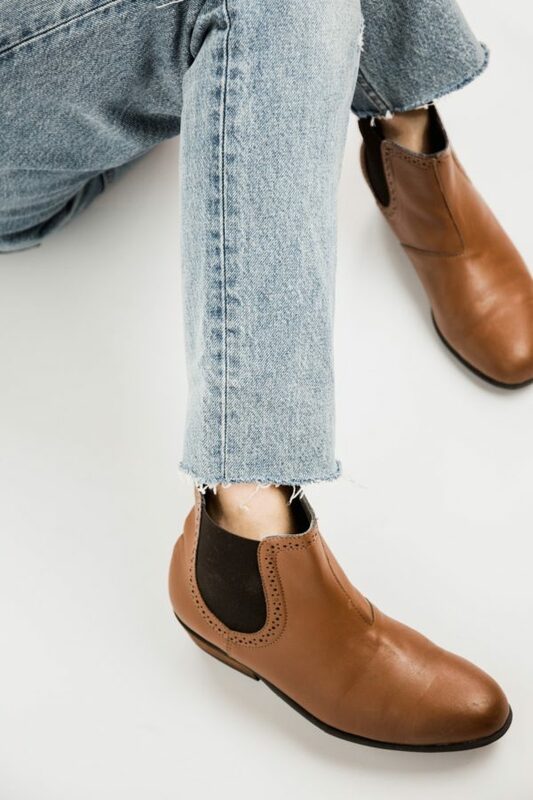 Whether you’re avoiding leather goods for environmental reasons, animal rights, or because you want a more reasonably priced purse, all of these sites sell faux leather bags and shoes that look surprisingly realistic. Crafted from innovative materials like recycled nylon and rubber, these alternatives offer all the style of real leather, but without any of the guilt (and less sticker shock) afterward. The next time you’re in the market for a brand-new accessory, check out these beautiful options. 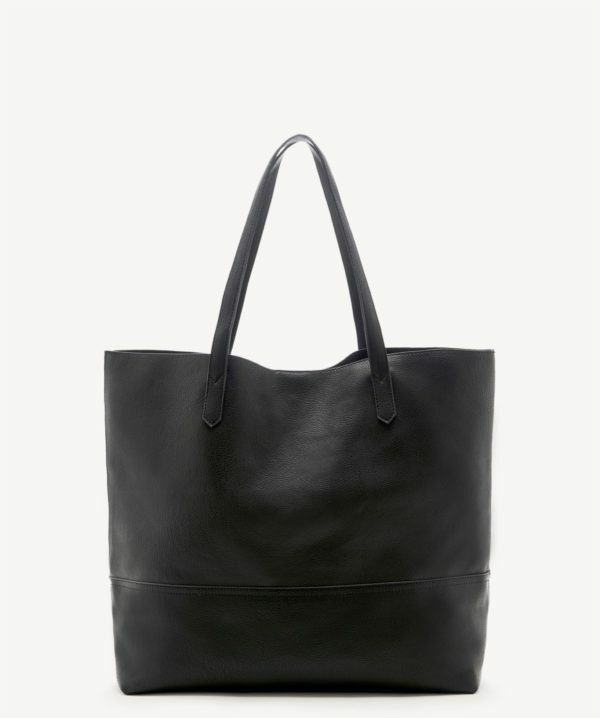 Vegan leather never looked so chic. 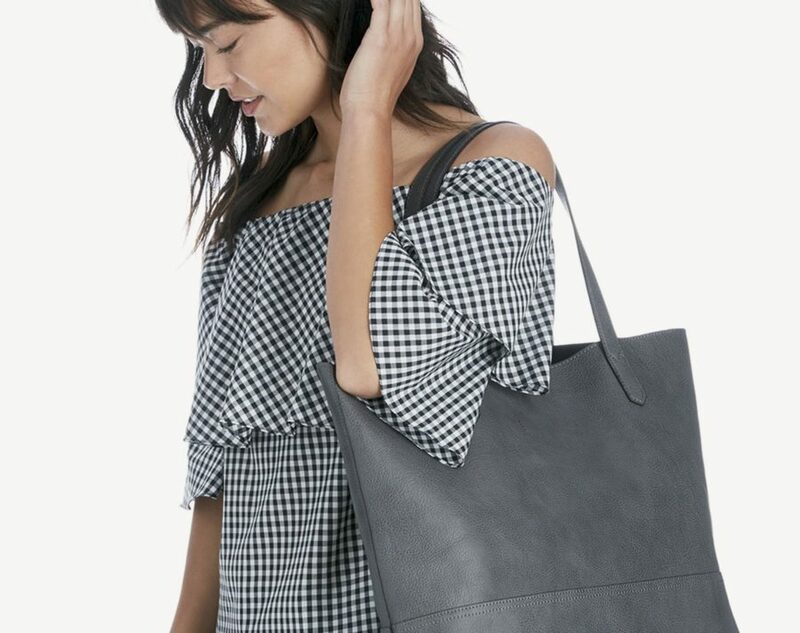 With an impressive selection of handbags, backpacks, wallets, totes, and weekenders—all crafted using eco-friendly materials and processes—Matt & Nat is a go-to shop for faux leather goods. 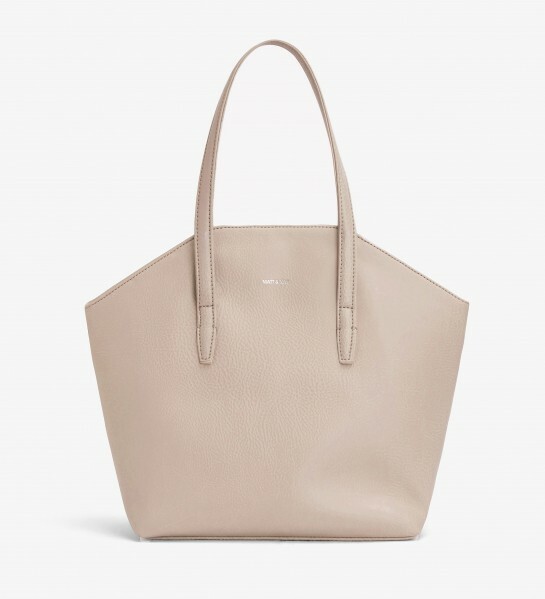 Plus, no one will ever suspect that their handbags aren’t genuine leather—the surface is rich and buttery looking, just like a far more expensive leather bag. 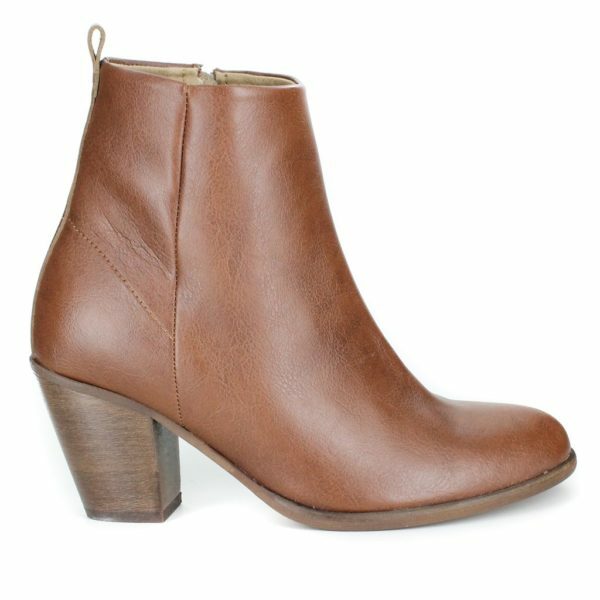 If you’re searching for fake leather boots that look every bit as beautiful as the real thing, turn to Moo Shoes. This shop has booties, flats, sandals, and sneakers, all crafted from faux leather and suede. Sole Society offers an amazing selection of faux leather bags and shoes, all at very affordable prices. Because this site offers both real and artificial options, pay close attention to the materials before placing your order. 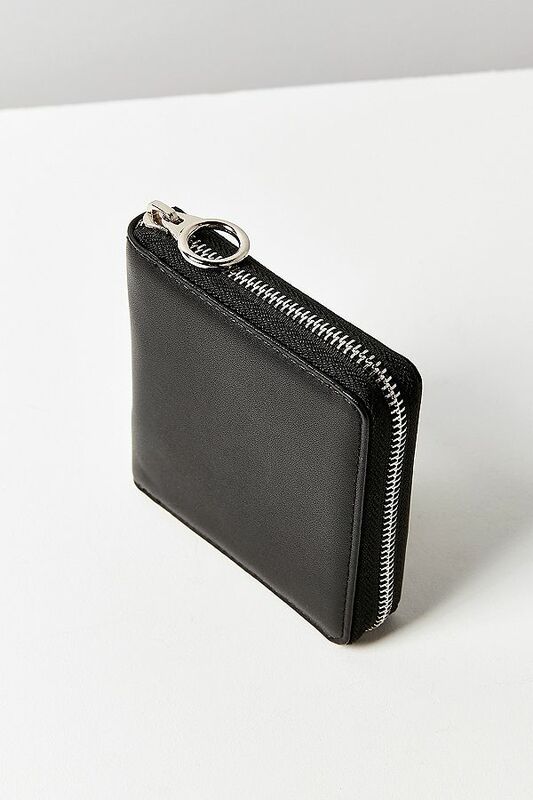 Urban Outfitter’s faux leather products range from ultra-shiny retro-inspired pleather to soft faux leather wallets that look remarkably real. 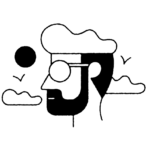 This retailer sells both real and faux options, so when shopping online, filter your search by “Type” and choose “Fake Leather.” The selection is impressive. Made from scientifically engineered artificial leather, these high-tech shoes were designed to look nearly identical to the real deal. Nicora’s selection is released in seasonal collections, and although the new collection doesn’t launch until summer 2018, there are still some boots left from the cool weather line that make great transitional pieces. Be sure to bookmark this site and keep an eye out for the next launch.